Book selections I wholeheartedly recommend. In honor of February being Black History Month, I decided to take this opportunity to use my book suggestions to highlight Black authors and stories about Black history. Below are 9 books for Black History Month that you should consider adding to your reading list. I tried to diversify my suggestions to include both fiction and non-fiction pieces, historical studies and more poetic works, and more. Additionally, I chose to highlight both works written by Black authors as well as works that tell the stories of Black activism and history. This pick is perhaps the most interesting of this week’s suggestions because Hanif Abdurraqib primarily uses artists and their music to discuss race in America. Music and politics may seem far removed from each other, but They Can’t Kill Us Until They Kill Us adeptly refutes this assumption. Abdurraqib’s essays, which have been published by The New York Times, MTV, and more, link pop culture with the political, while still remaining deeply personal reflections on his experiences as a Black Muslim man in America. 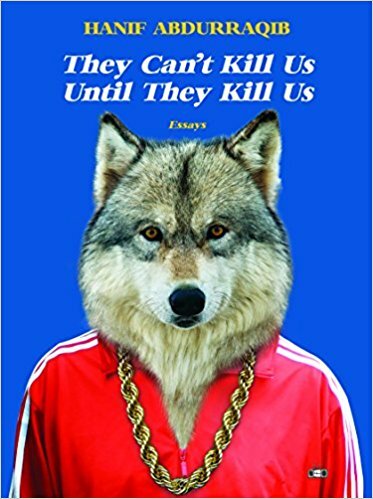 One of my reading resolutions for the new year was to consume more media by authors and artists with whom I have little in common, whether in terms of background, perspective, or opinions, so They Can’t Kill Us Until They Kill Us was one of my picks. 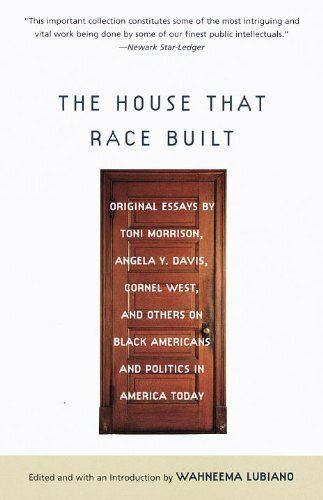 All of the authors featured in The House That Race Built are among the most influential writers on the subject of race in America. This collection features the best of the best, so you’ll be exposed to numerous writers worth knowing about. This book is perfect for you if you’re looking to begin broadening your understanding of Blackness in America, a topic that is increasingly important in the current political atmosphere. 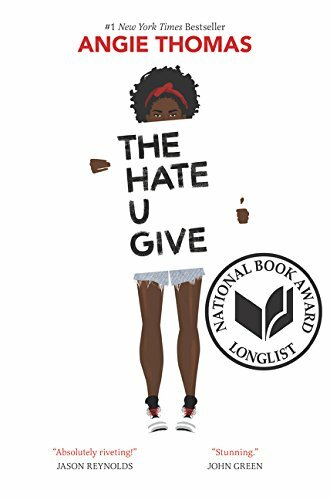 In anticipation for the upcoming movie starring Amandla Stenberg, I had to recommend The Hate U Give. YA literature has been undergoing a kind of renaissance over the past few years and this novel is part of the new school of YA novels. Starr Carter, Stenberg’s character, straddles the divide between the elite, predominantly white prep school she attends and the poor neighborhood in which she’s grown up. 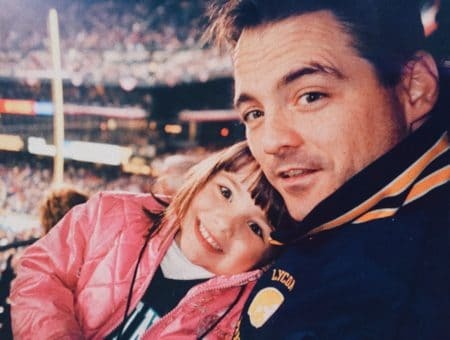 Her two worlds collide when Starr witnesses the shooting of her childhood best friend at the hands of a police officer. 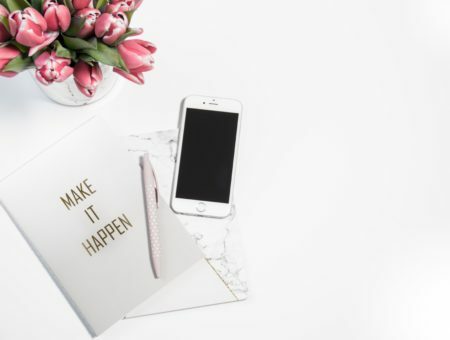 The issue of police brutality is already a difficult topic, particularly to address in work of fiction; to do so in a work that is geared towards teenagers and young adults is all the more impressive and all the more important. After all, these are issues that our generation will be responsible for addressing. 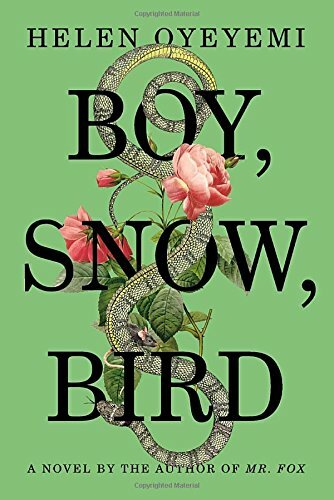 I’ve wanted to read Boy, Snow, Bird for quite some time now and after reading an interview with the author, Helen Oyeyemi, this will be my next fiction piece to read. I’m a sucker for fairy-tale inspired pieces and this one is so unique in its approach to the familiar tale of Snow White. Set in 1950s Massachusetts, it tackles the idea of racial “passing” and our European-centric ideals of beauty. Oyeyemi is especially skilled at writing compelling and complicated female characters, whether they align more with the titular Snow White or the infamous stepmother, which is why I am so anxious to tackle this novel. Do you recommend any other books that weren’t listed here? Do you think it’s important to broaden your literary horizons and read works by people whose perspectives differ from yours? 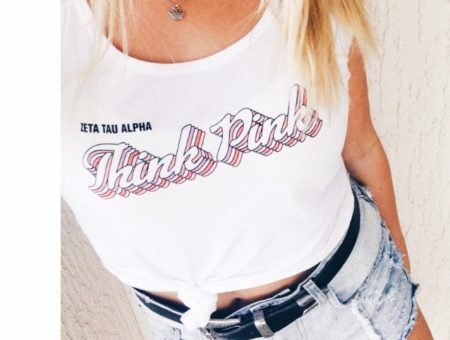 Let’s talk in the comments section.